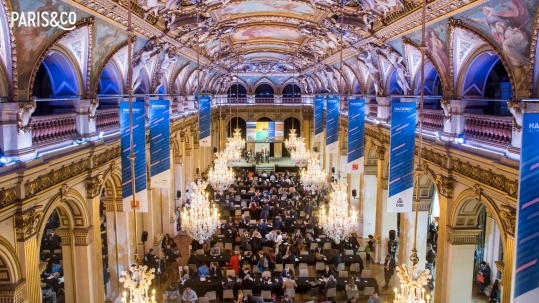 Discover the new publication of great entrepreneurship stories from Paris&Co. 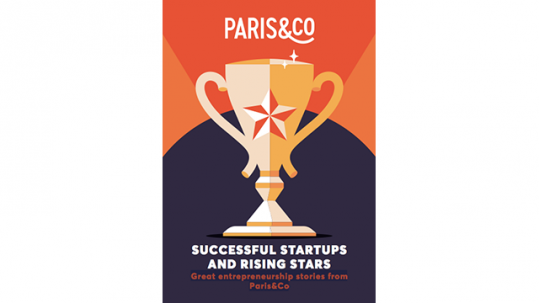 Evaneos, Shift Technology, Algama, Navya, People Doc,... Find in this brand new book the most representative success stories of Paris&Co and future rising stars! 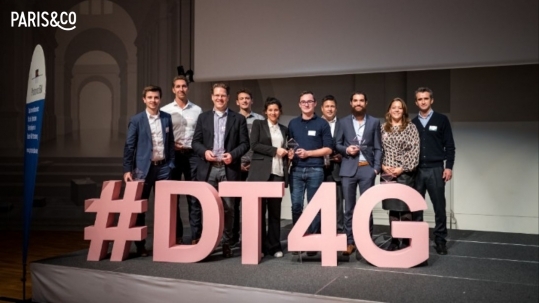 DeepTech4Good is an Acceleration Program, launched by the European Commission in 2018, committed to help DeepTech startups to accelerate their development and scale up at European level around 4 markets : Smart City, Smart Mobility, Health and Industry 4.0. 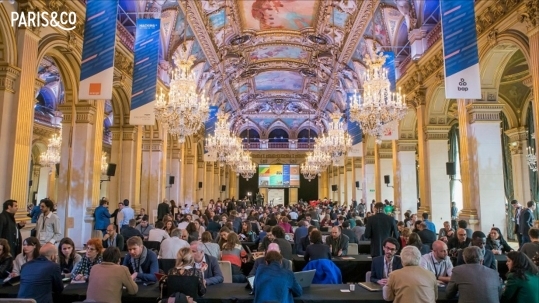 The Welcome City Lab, innovation platform dedicated to tourism by Paris & Co, is now recruiting the 2019 promotion of its incubation program. 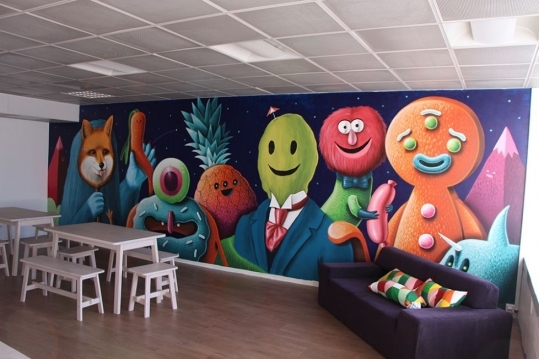 Created in 2013 with the support of the Paris City Hall, Welcome City Lab has incubated and coached more than 100 startups with a success rate of 90% to date. 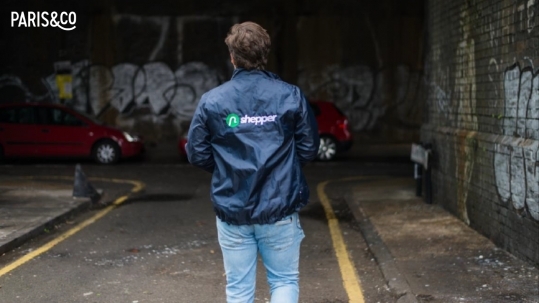 Shepper, a London based startup that carries out on-demand inspections of assets globally using a network of crowd sourced people, has raised $5.4m.